The VI International Conference and Exhibition “Gas Transportation Systems: Present and Future” was held on October 28–29, 2015 in Gazprom VNIIGAZ. More than 400 representatives of the leading Russian and foreign companies from 15 countries that involved in gas transportation have convened to discuss new opportunities, challenges and the latest technologies and developments in gas mains industry. 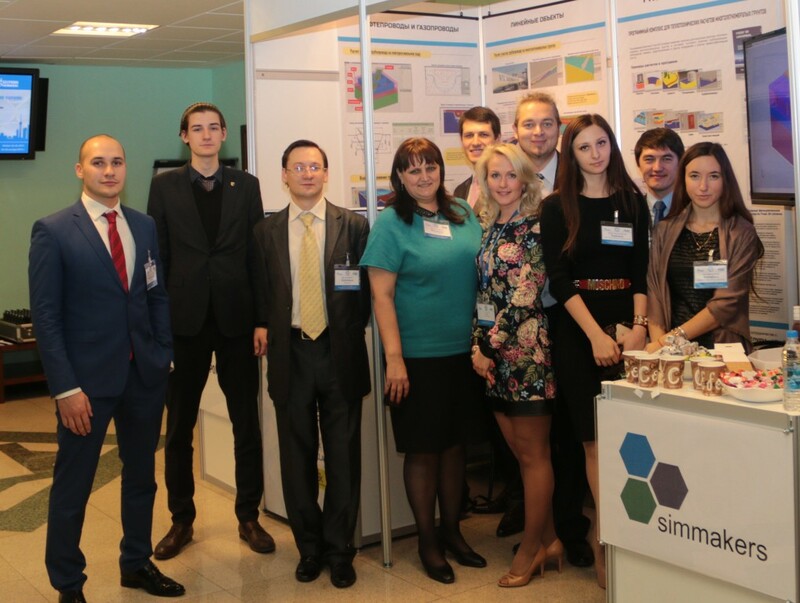 Simmakers Ltd. participated in the conference and exhibition. Our lead specialist Vladimir Gordiychuk gave a presentation on the topic “Prediction of thermal impact of gas transmission systems on permafrost”.